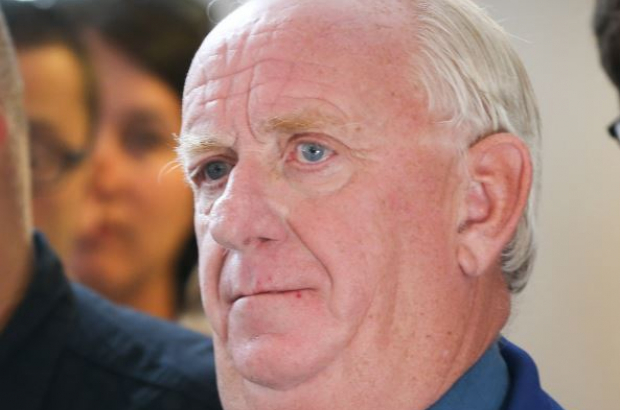 A former Charleroi city councillor convicted of a €2.3 million fraud has been told to pay the money back in monthly instalments over 476 years - until the year 2495. Claude Despiegeleer was expelled from the Socialist party after a string of fraud convictions - the first dating back to 2009 when he was found guilty of using public money to fit a new boiler in his second home in the south of France. Two more convictions followed in 2010 and 2016. The party said the convictions were "extremely serious" and a breach of its code of conduct requiring "honest behaviour" and "serving the public interest". Despiegeleer was the Charleroi councillor responsible for sports and public buildings. Several newspapers report that, faced with insolvency, Despiegeleer has now negotiated a debt payment plan via his lawyer to pay back €400 a month. The reimbursements were approved by the city's newly formed council in December. If he were an ordinary citizen and not a privileged, protected politician, his properties (home(s), second home(s)), his car(s) and any other valuables would have been seized by court order and if that didn't cover what he owes, he would have had to pay thousands back a month. 400 Euro is a drop in the bucket for this person and basically a get-out free card. And what about prison? After all, he did commit a crime. Unless embezzlement by a politician is just viewed as one of the job perks.